Following Justin Tuckwell’s appointment as head of the Building Consultancy team in 2016, it’s been a strong period of growth across the entire network of offices. Simon Harbour, based in Bristol, was recently appointed an equity partner in the business representing the Building Surveying function. This appointment further strengthens the determination to offer a comprehensive service to all parts of the South West and beyond. The Neighbourly Matters service has a dedicated team with Dan Tapscott, appointed in 2017, leading the team and Natasha Bray heading up the function from the London office. The unique position of the Neighbourly Matters team, sitting within a wider Building Consultancy Group, can really benefit the client and sets them above and beyond others. Twelve months since joining Rapleys Balvinder Sagoo has expanded his team in the Birmingham office and now has three more building surveyors, Chris Barnett, Josie Hays and Mohammed Afran. Birmingham, as well as the wider area, is showing great signs of regeneration and growth in construction so it has never been a better time to offer a full spectrum of Building Consultancy services on their doorstep. In London, Paul Adams, former head of automotive and aerospace at Arcadis, has recently joined to drive forward the project management service with a particular focus on the retail and automotive sectors. In today’s market we are seeing the retail and automotive properties merging, and Paul’s expertise in this field will be a very welcome addition to the services Rapleys can provide, from conception to completion. Jason Mound, started with Rapleys on 2 July to develop a new function within the Building Consultancy Group – Land Development Project Management. The focus will be on strategic land sites and Jason will offer management services through the full spectrum of development including due diligence, acquisition, delivery and estate management plus much more. Along with the Planning consultancy services and the Strategic Land team the offering to clients will be broader and offer the unique insights desired. The Rapleys Healthcare arm of the Building Consultancy group has not slowed down either and has recently secured large instructions from Dental Partners, backed by August Capital and Colloseum Dental, further reinforcing Rapleys leading position in the dental healthcare market. 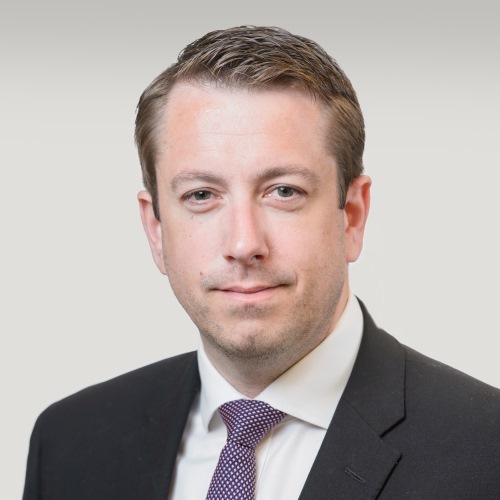 We are also delighted to welcome Matthew Bromley, former head of Building Surveying at RLB, who has been appointed to set up a new bid consultancy department focusing on public sector frameworks/commissions.